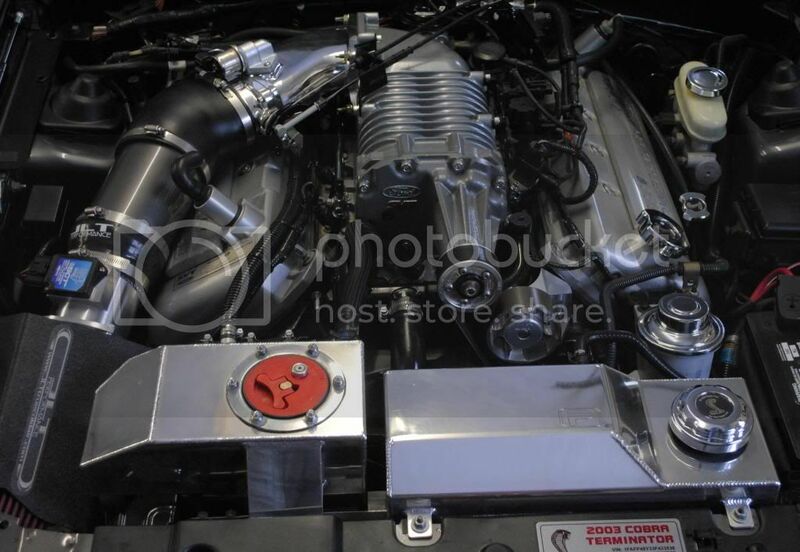 Just installed the Accufab tb and JLT cai[IMG][IMG]I[IMG]IMG_0353[/IMG]MG_0354[/IMG][/IMG]. All over your engine . Tim, how do you like your JLT RAI? How is the fit? I've heard from various people that they love to rub on the shock tower. heh. I took my JLT out cause it was rubbing on the shock tower. The tube is just to big! 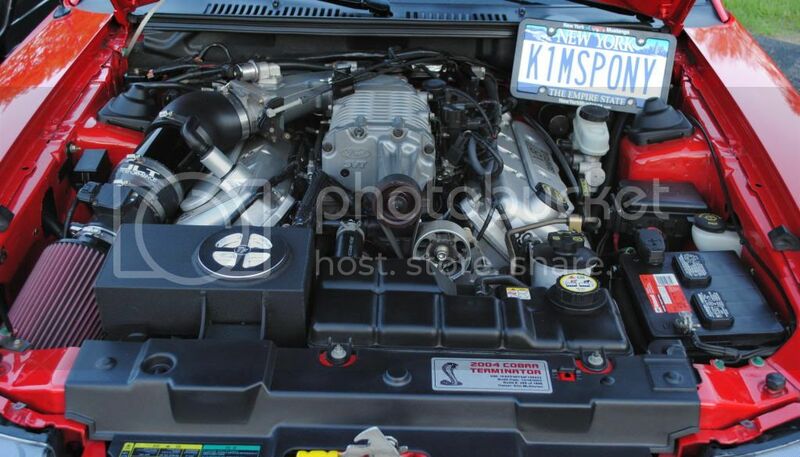 Quick Reply: My 2004 Cobra pics!!! !